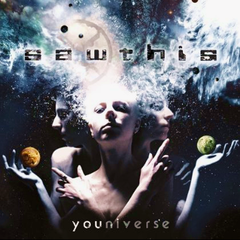 New Video - SAWTHIS "Logical Colors"
Lyric video for a song "Logical Colors" taken from SAWTHIS's album "Youniverse" was released in September 2013, was now posted. This album was also featured on a Japanese radio show ROCK OR DIE Monthly #40 in October 2013. See more about SAWTHIS and this album on this section.